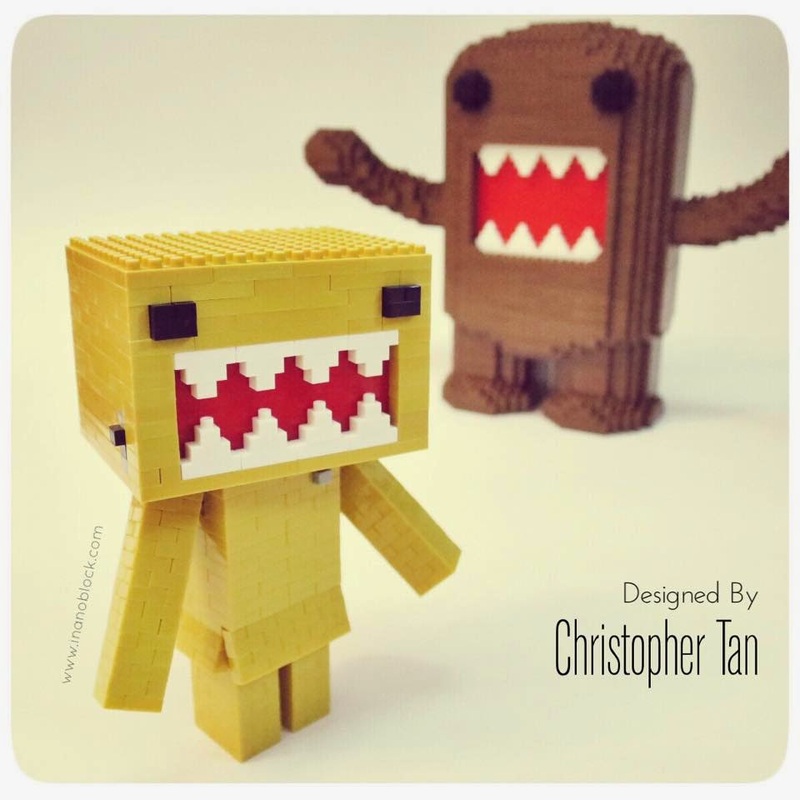 Danbo is turning into Domo ... Hahahaa ^^ ... So is it Danmo or Dobo? LOL ... What other Danbo crossovers do you think would be cool?